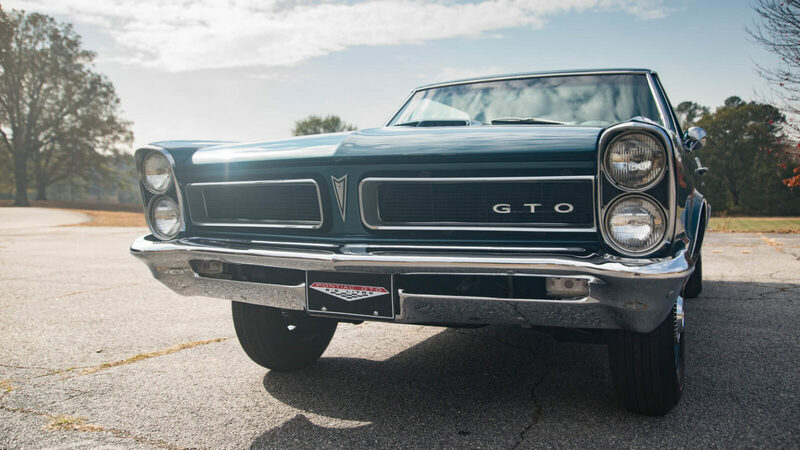 The Pontiac GTO is considered by many to be the godfather of the American muscle car, and although automotive historians will point to any number of thunderous V8 American performance cars that came before it, the GTO is by far the best remembered. 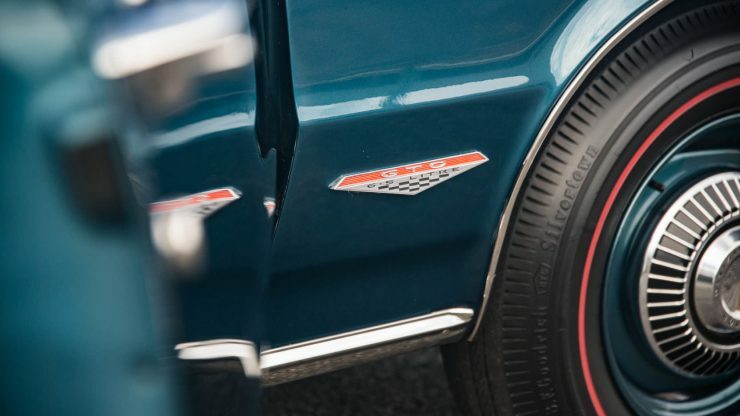 The American love of the V8 engine already had a long history by the time the GTO badge first appeared on a Pontiac. 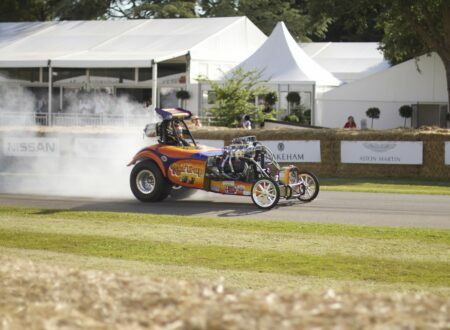 Ford released the Flathead V8 in 1932, offering affordable power to the American populace for the first time, in later years the Flathead V8 would become the de facto choice for hot rodders and amateur racers. 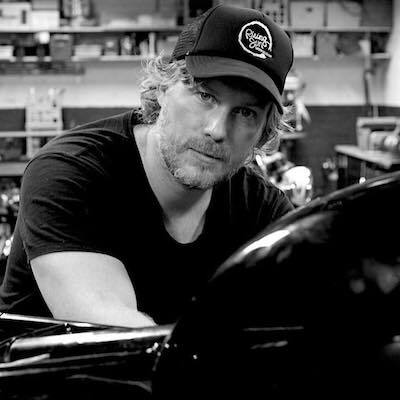 Amazingly it’s still possible to buy all the parts needed to build a brand new Flathead V8, including the block, despite the fact that it was first introduced 85 years ago. General Motors had policies in place in the early 1960s to stop wild and wonderful vehicles like the GTO being built, there were a number of reasons for this – Pontiac wanted to avoid rocking the boat and compromising the appeal of the brand to older more mature buyers, and another more pressing reason was the risk the company was at of being divided up into smaller independent companies to end its market dominance. 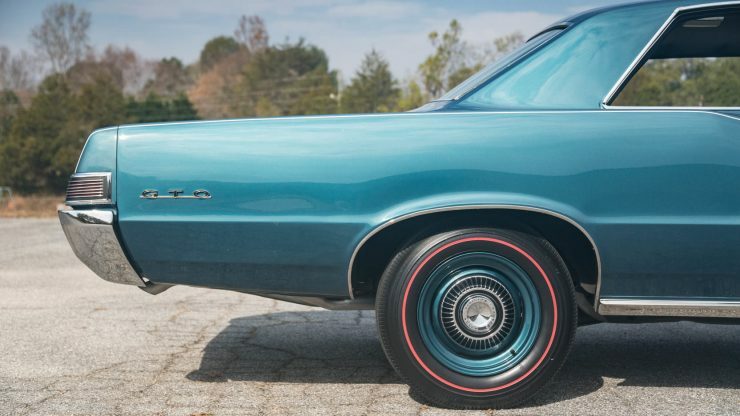 Pontiac chief engineer John DeLorean and colleagues Bill Collins and Russ Gee developed a plan to build the car that GM had made impossible. They discovered that the 389 cubic inch V8 fit under the hood of the Pontiac Tempest LeMans, creating what was initially nicknamed the “389 Tempest”. 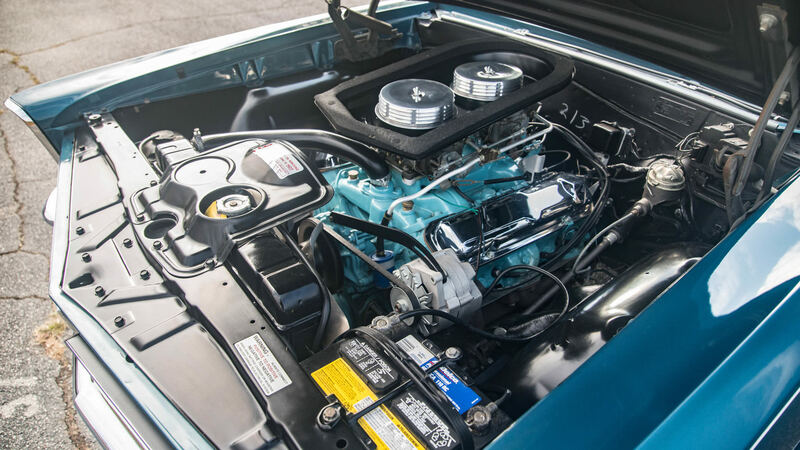 This engine combined with a manual transmission could launch the Tempest down the 1/4 mile faster than anything else in the Pontiac model line, and the men concocted a plan to make it available to the general public. Rather than selling the GTO as its own model, it was sold as an option package on the Pontiac Tempest LeMans. 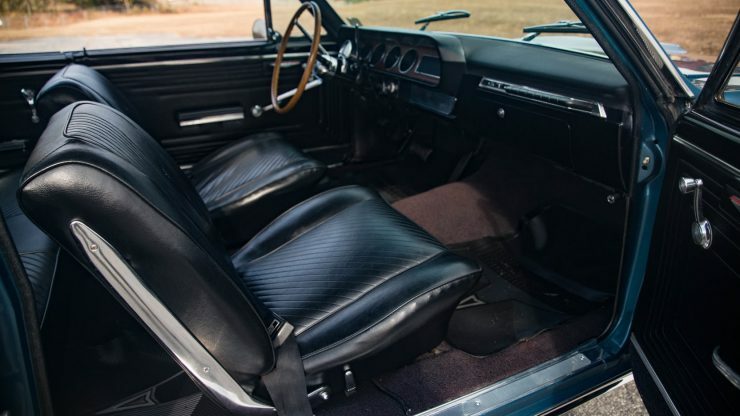 If you ticked the GTO box when ordering your new Tempest in 1964 your car would come equipped with the 325 horsepower 389 cubic inch V8 (with a single Carter AFB four-barrel carburetor), dual exhausts, a chrome air cleaner and rocker covers, a 7 blade fan, stiffer suspension, a thicker front sway bar, hood scoops, wider wheels and tires, and a 3-speed manual transmission with a Hurst shifter. 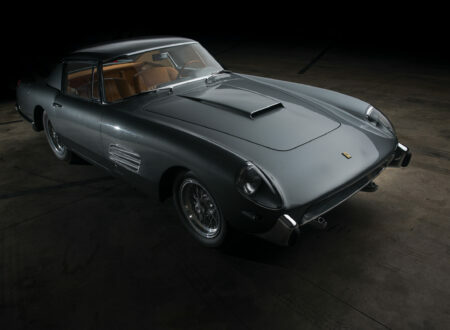 General Motors conservatively estimated that they might sell 5,000 Tempest LeMans GTOs in 1964. 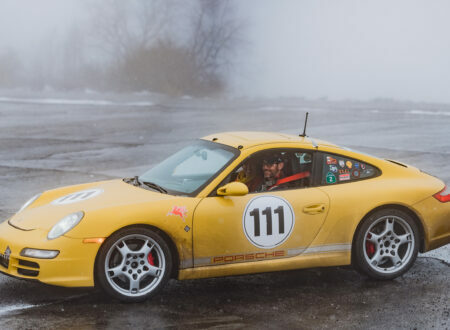 By the end of the model year they had sold 32,450 units. They quickly realized just how big the market was for a car like the GTO, in 1965 with a new body style they sold 75,352 units – resulting in the GTO being sold as its own freestanding model from 1966 onwards. The 1966 Pontiac GTO had slightly revised styling over the Tempest-option model from the year before, with a “Coke Bottle” side profile, and a revised backend. In just 2 years Pontiac had gone from not wanting to sell the GTO at all, to selling 96,946 units in the 1966 model year. This would be the highest production number ever for the model. 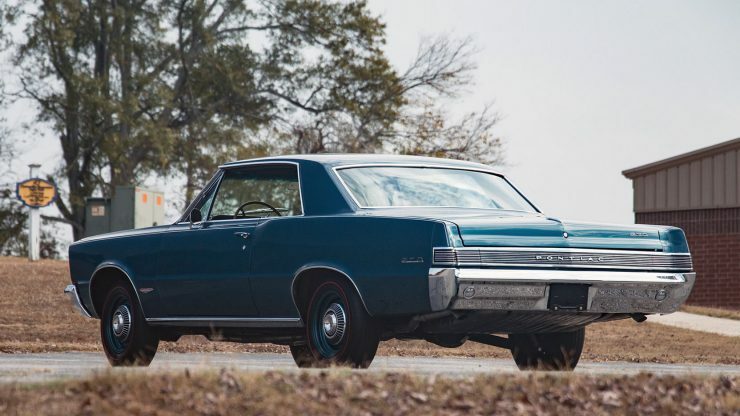 1967 was the final year for the first generation GTO, 81,722 were sold across the USA. There were a number of relatively minor changes to the model for ’67, more focus was applied to safety with an energy absorbing steering wheel, a padded instrument panel, 4-way emergency blinkers, and no more protruding control knobs. 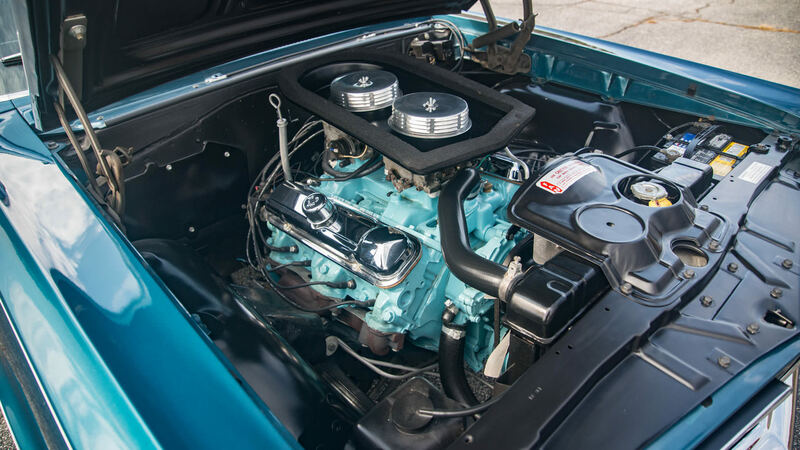 The Rochester Quadrajet four-barrel carburetor also became available, and the newly expanded engine size of 400 cubic inches could produce 360 hp in top trim, with the Rochester Quadrajets. 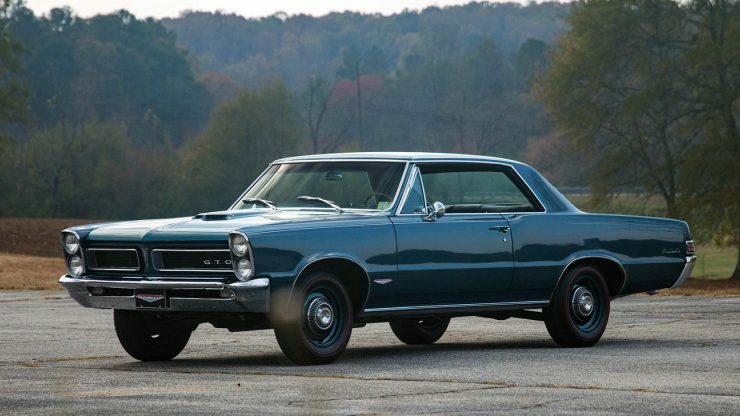 1968 would see the introduction of the second generation GTO, a completely redesigned car that would be built though till 1973. 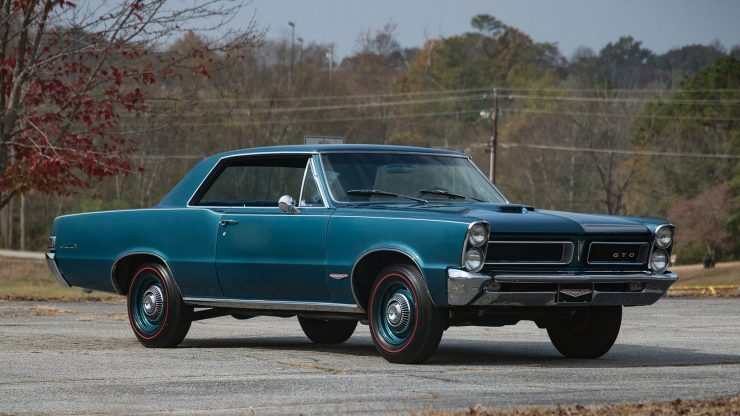 The GTO shown here is a 1965 model, meaning its the original option pack on the Tempest LeMans. 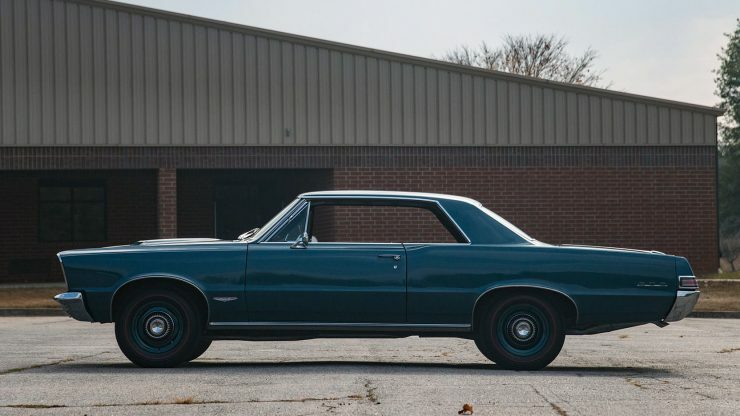 The car is a bit of a historical “what if” as it’s been fitted with the dual inline 4-barrel carburetors that Pontiac had planned to offer on the ’65 but never did. 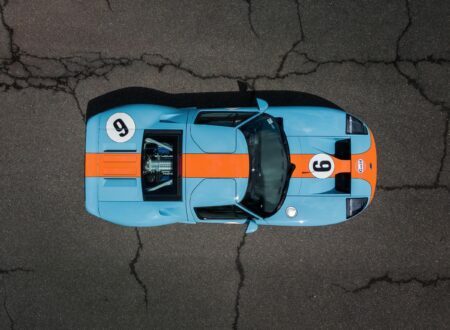 Up until recently the car was an attraction in Floyd Garrett’s Muscle Car Museum in Sevierville, Tennessee, it also twice won the GTO Association of America’s Concours Award and was chosen as Popular Favorite GTO at the 2015 GTOAA Nationals in Columbus, Indiana. 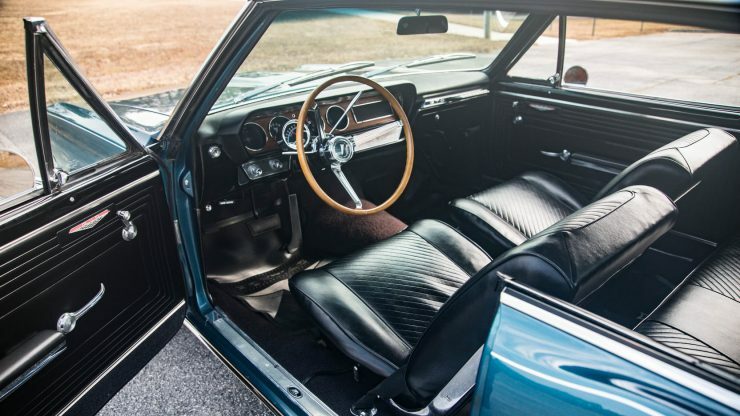 To adequately move the increased power the original 2-speed automatic transmission was swapped out in favor of a 350 Turbo Hydra-Matic 3-speed to drive the 3.55:1 Safe-T-Track 10-bolt rear end. 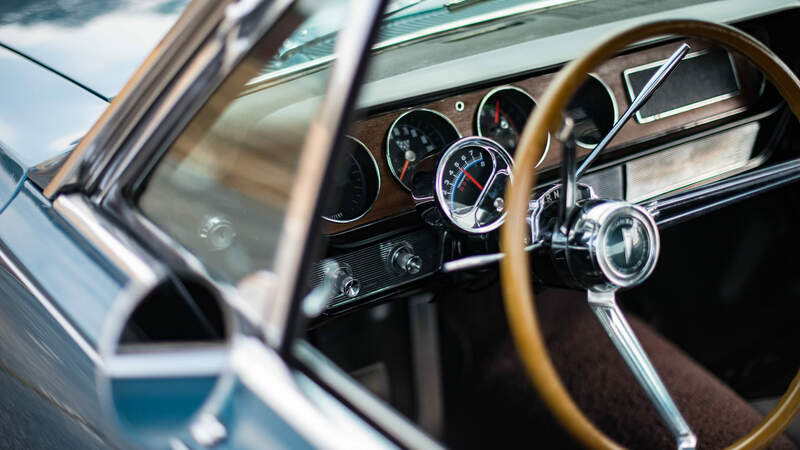 Inside the cabin there’s a Rally gauge pack, a simulated wood-rimmed steering wheel, and a column-mounted tachometer. 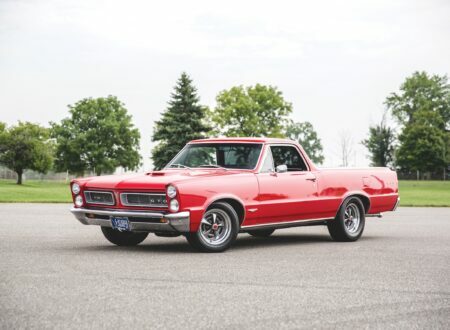 If you’d like to read more about this GTO or register to bid on it you can click here to visit the listing on Mecum Auctions. 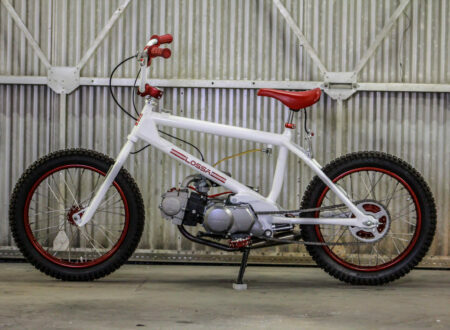 It’s due to sell between the 3rd and 5th of August at the Harrisburg Auction.